S.T. Rubber Factory Co.,Ltd was founded in 1982. 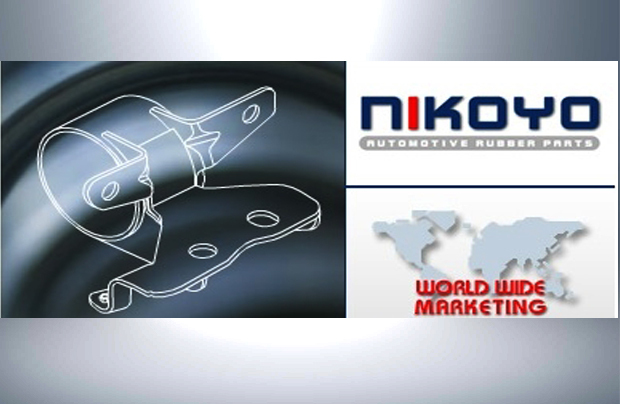 We specialize in manufacturing many types of automotive rubber parts and rubber related products. Our offerings include bushing, center bearing, bumper and CV boots as well as other metal automobile parts. Expand business through regional distribution centers (HUB). Brand to market perception and make them interested in our products. Support products on the higher market and lower market as well as the assembled factory. 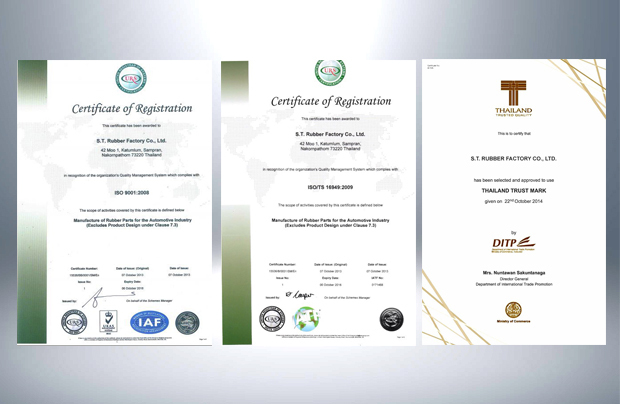 Test products with the reliable institutes to guarantee they meet globally accepted standards. Increase the variety of products to give customers’ more choices.